Anyone else love the blend of lemon and strawberries? 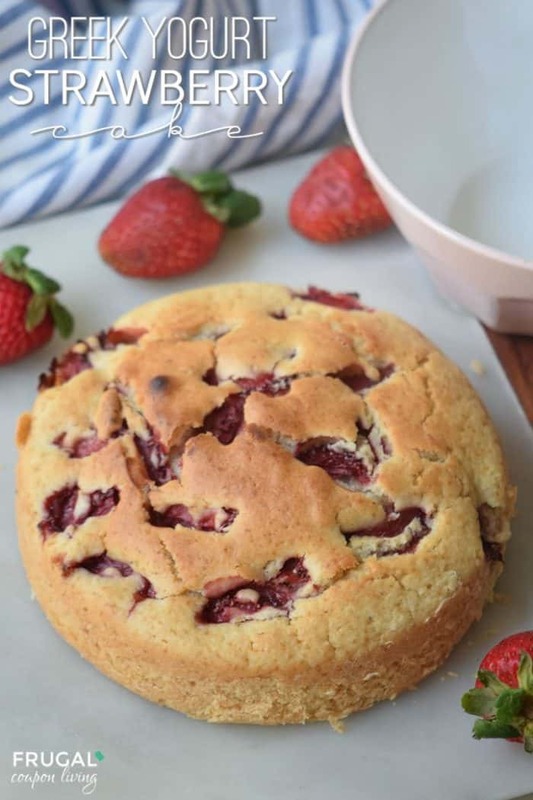 This Greek Yogurt Strawberry Cake is so fresh and sweet creating the most amazing cake around. 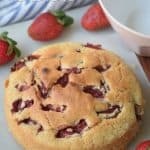 This is a super easy cake, consider swapping strawberries for blueberries or other fresh berry fruit. 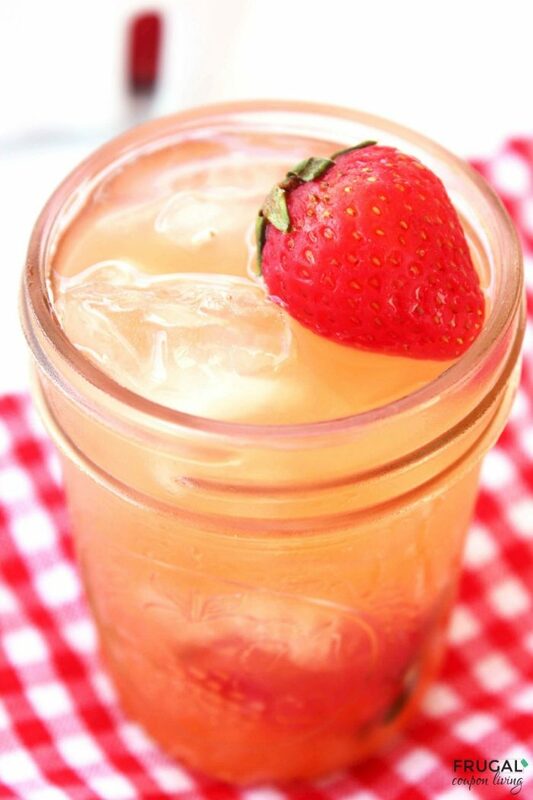 Also take a look at our Simple and Southern Strawberry Sweat Tea. Pin to Pinterest. 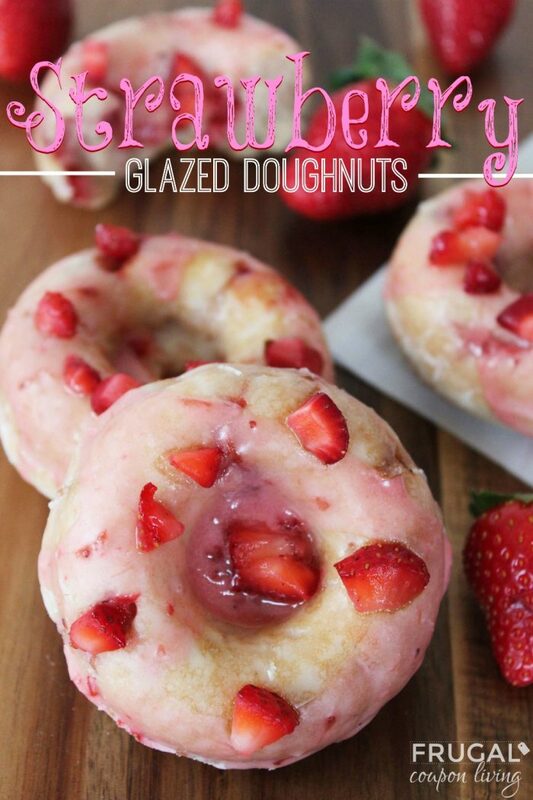 Enjoy these Strawberry Glazed Doughnuts. Pin to Pinterest.